This is terrible. A woman has passed away in a tragic circumstance which has left her family and friends in sorrow. 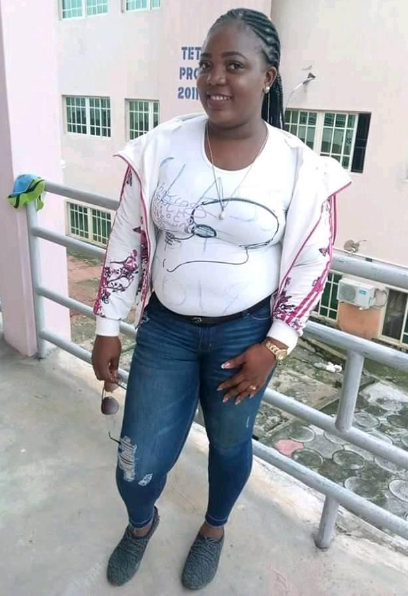 The deceased identified as Janefrancis Madumere from Mbano in Imo state, died after falling into soakaway pit. It was gathered that she fell inside the pit and was there for some moments before her mom noticed what happened. She had already died by the time she was removed from the pit. 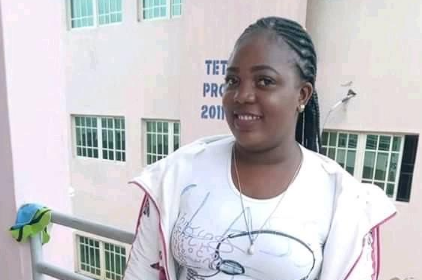 The painful part is that the deceased had already gotten visa to travel abroad next month and was preparing for that before her untimely death.